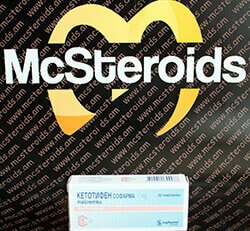 For bodybuilders ketotifen is interesting because it increases the number of beta receptors or beta2 receptors.  Above all, these receptors limit the maximum duration of use of clenbuterol and ephedrine, since these receptors are increasingly reduced with increasing duration of use. 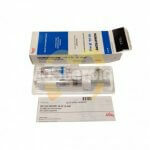 Ketotifen belongs to the group of antihistamines or beta2-receptor stimulants. In medicine, this substance is used to combat asthma and allergies. In addition, this medicine is said to have a positive effect against toxins in the body and a postitven effect on the skin. 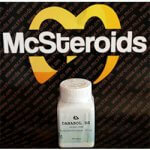 For bodybuilders it is interesting because it increases the number of beta receptors or beta2 receptors. 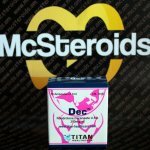 Above all, these receptors limit the maximum duration of use of clenbuterol and ephedrine, since these receptors are increasingly reduced with increasing duration of use. An increase in said receptors therefore means that the intake of the said substances ephedrine and clenbuterol can take place much longer effectively. In addition, it has been shown that the combination of, for example, clenbuterol and ketotifen, the dosage of clenbuterol can be significantly lower with the same effect. 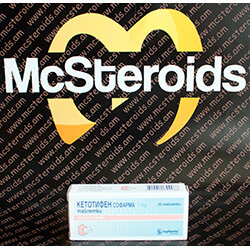 This means that a normal dose of ephedrine or clenbuterol combined with ketotifen will give much more dramatic results. 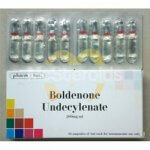 Ketotifene thus acts both in combination with ephedrine, as well as with clenbuterol. 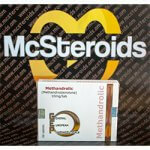 Ephedrine also binds to special beta receptors, which are then kept free of ketotifen and expanded. This results in a week-long income without loss of effect. For the purposes mentioned, ie the increase in the number of beta-receptors and to reinforce other stimulants such as ephedrine and clenbuterol, usually 3-4mg of ketotifen are taken daily. On the one hand it keeps the receptors free at this dosage and on the other hand it increases the number of receptors as mentioned above, so that a habituation effect on ephedrine and clenbuterol is practically excluded. 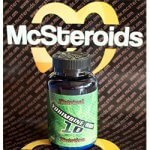 This means further that 30-40 percent less ephedrine or clenbuterol can be dosed without experiencing a loss of work. In particular, the ECA stack in combination with ketotifen can achieve up to fourfold effect without causing more side effects. The feared side effects with the keto-drug are fortunately relatively low. At higher doses, ketotifen may cause inner restlessness, dry mouth, increased appetite and thereby weight gain. At doses of 3-4mg, however, no significant side effects were found.